The hotel is situated 200 m away from the crossroads of Wenjing Rd. and Fengcheng Twelve Rd., 500 m away from subway station of line 2, 800 m away from Xi'an North Coach Station, 1.5 km away from Xi'an Administration Center, 18.5 km away from Xianyang Airport. 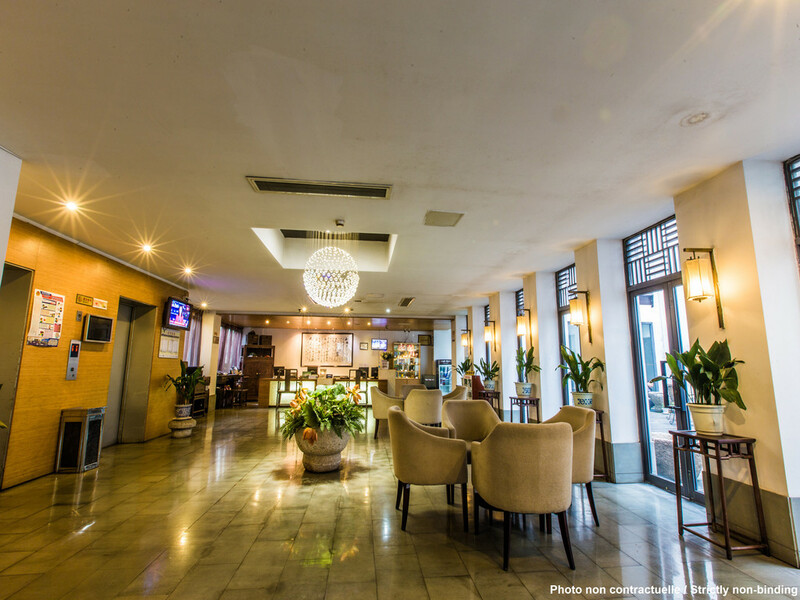 The hotel offers the best accommodation with different guest rooms, free WiFi, iMac, freshly grounded coffee, parking lot and pick-up services.